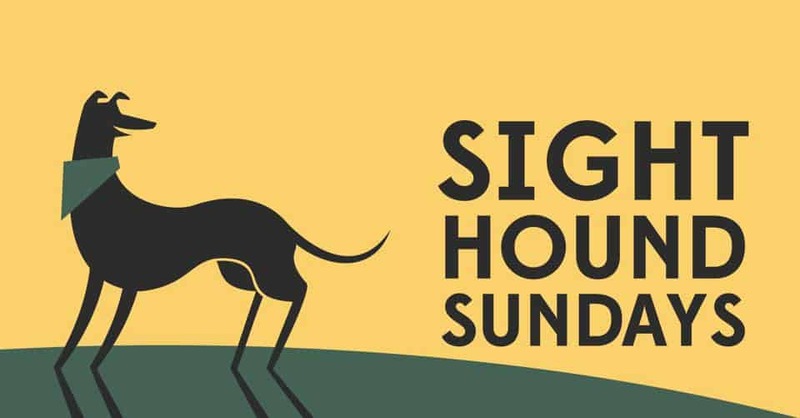 Join the Sighthound Sundays Group for their monthly Sighthound Sundays Walk (on the first Sunday of the month) and a Sunday stroll through Victoria Park. Meet the group on the large grassy verge next to the Crown Gate, West Park entrance, opposite the Pavilion cafe. The group will have an ON LEAD walk through Victoria Park ending in one of the larger fields for a family photo and an optional run. Afterwards it’s on to The People’s Park Tavern for a drink/roast. Please let the group organiser know if you’ll be coming to the pub so tables can be reserved. There will be 2 whippet and small sighthounds groups which will leave first with their walk leaders and greyhounds/other larger sighthounds will follow after. Sighthound Sundays Walk Event image courtesy of the event organiser.